The Brian Williams brouhaha shouldn’t blind us to the other blatant lies currently in circulation. Lest we forget, February’s top prize (thus far) goes to Wisconsin Gov. Scott Walker, the presidential hopeful who has surfaced in polls as the GOP’s flavor of the month. Are an anchorman’s lies about a 12-year-old Iraq attack more egregious than Walker’s craven attempt to gut the traditional mission statement of a great public university – and then falsely claim that he intended no such thing? You be the judge. Last week, in his new budget proposal, Walker called for a 13 percent cut in the money earmarked for higher education. That’s standard stuff for a right-wing governor. But then he got really ambitious. On page 546 of the 1839-page document, he sought to rewrite the University of Wisconsin’s raison d’etre. The mission statement is known as the Wisconsin Idea. Its humanistic principles have been echoed and emulated by public university systems nationwide. It’s been around for 111 years. 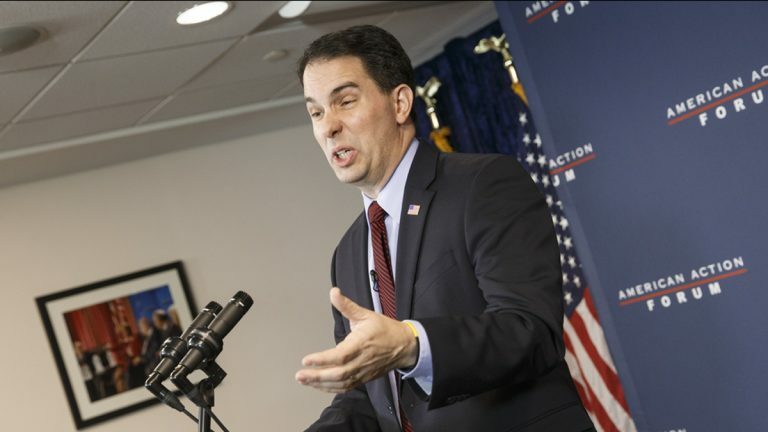 A call to public service….Walker wanted that gone. Educating people to improve the human condition….Walker got rid of that, too. The purpose of the university is to search for truth….What kind of commie talk is that? Out it went. There were other erasures as well – goodbye to the notion that UW should “extend knowledge and its application beyond the boundaries of its campuses,” goodbye to the notion that UW should “serve and stimulate society” – but the worst was yet to come. Anyway, last week, the backlash got so intense – Wisconsin is rightly proud of its university system – that Walker surrendered. Which was good. But the way he surrendered was so bad, it was enough to make you forget Brian Williams. Again, he collided with factual reality. Five days before the document was released, university official John Yingling told Walker’s budget team that he had seen the excisions and that they were unacceptable. 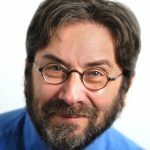 From his email: “We strongly urge that the stricken language is unique to depicting the character, mission, and vision of the UW system.” Yingling was told that the excisions would stand. And after Walker was busted for that lie, he told a third – an all-purpose smokescreen about how the excisions had been “a simple miscommunication during the natural back and forth of this process.” Whatever. We all know that politicians lie (see Obama and gay marriage). But the ’16 Republican frontrunner du jour is a guy who objects to academia’s “search for truth” and its quest to “improve the human condition.” Lying about it is even more tawdry. On the other hand, attacking academia is a staple on the red meat menu. If conservative primary voters see Walker as ideological kin, they won’t care a whit about the aforementioned lies. In the war for votes, truth is often the first casualty.